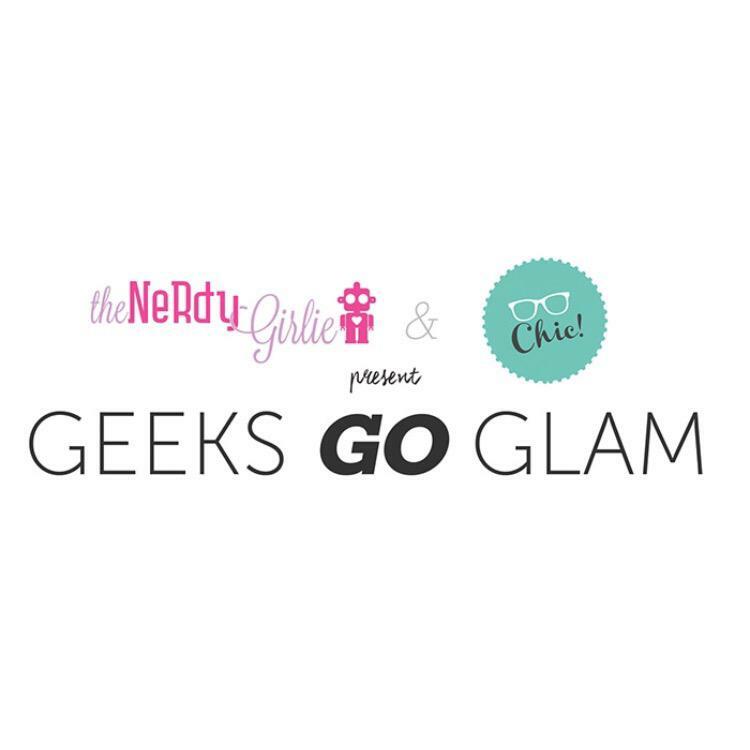 GeeksGoGlam: This SDCC Party is a Must! Are you attending SDCC? Then you’ve gotta hit up Geeks Go Glam, the party that almost had me buying a plane ticket out to San Diego. I won’t be there myself, but I’ve sent some Geeky Sprinkles to adorn some of the treats. So if you attend, keep an eye out and send me some pics! Tickets are $15 at Brown Paper Tickets. Will you be attending?